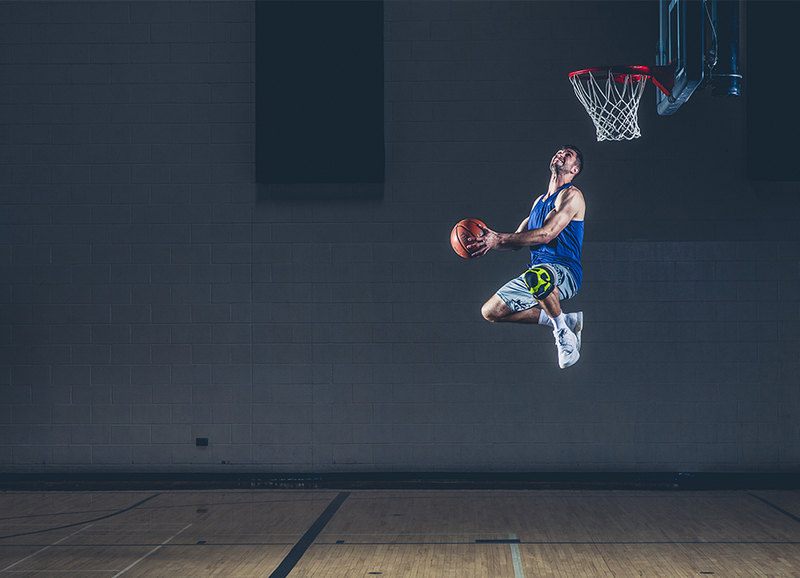 DonJoy Performance stands for the confidence to perform at the highest level. As the global leader in Sports Medicine, we pioneer innovation to empower athletes to stay in motion and reach their potential. 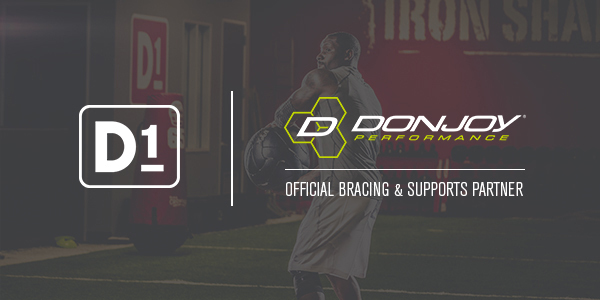 DonJoy Performance will be the Official Bracing and Supports Partner of D1 Sports Training Centers to help athletes play longer, heal faster and perform stronger.